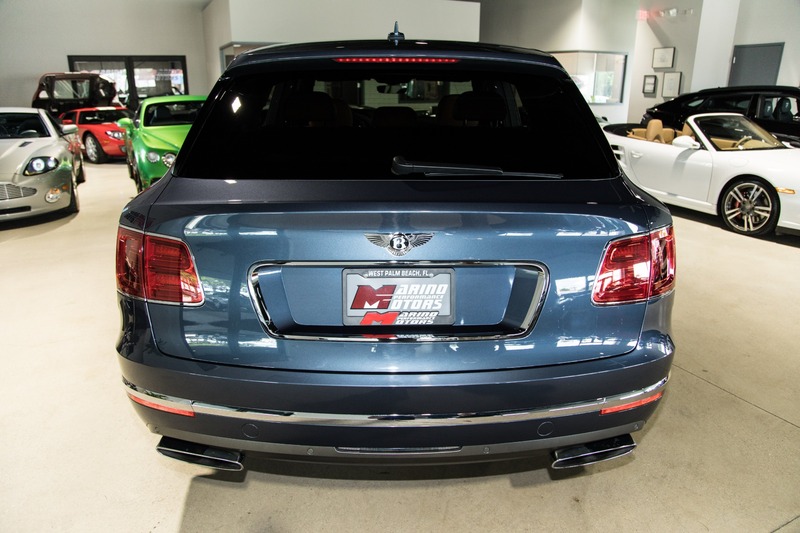 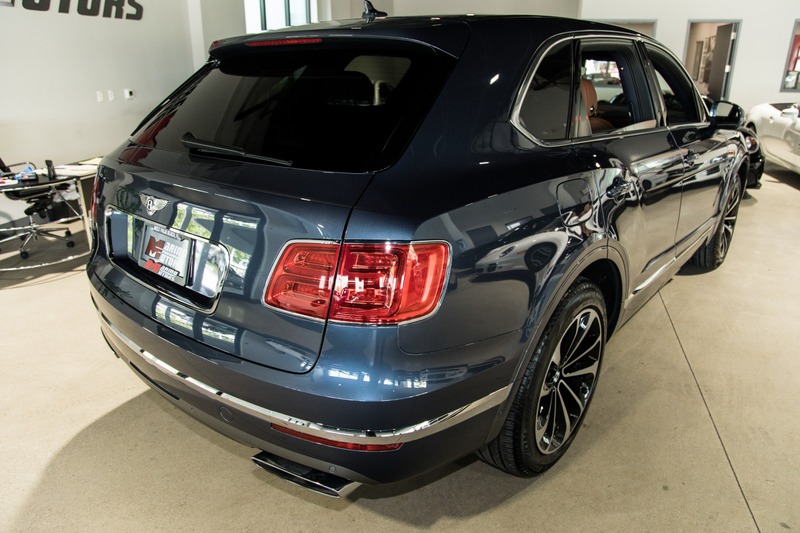 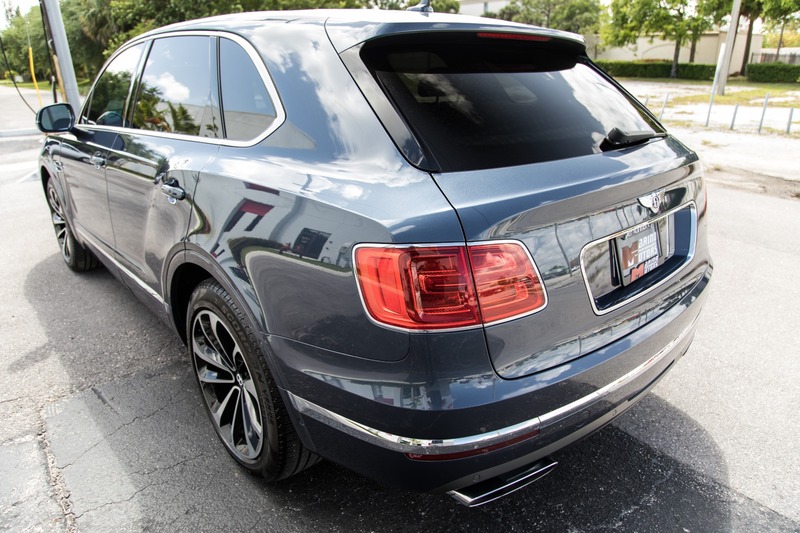 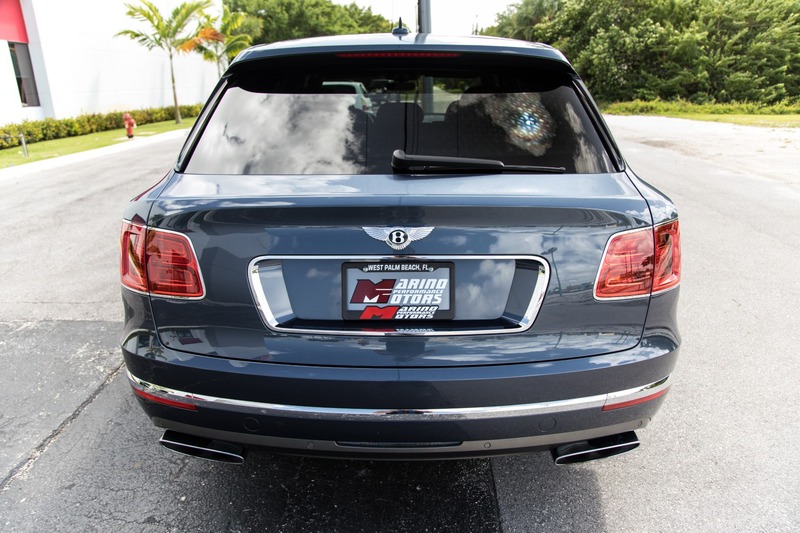 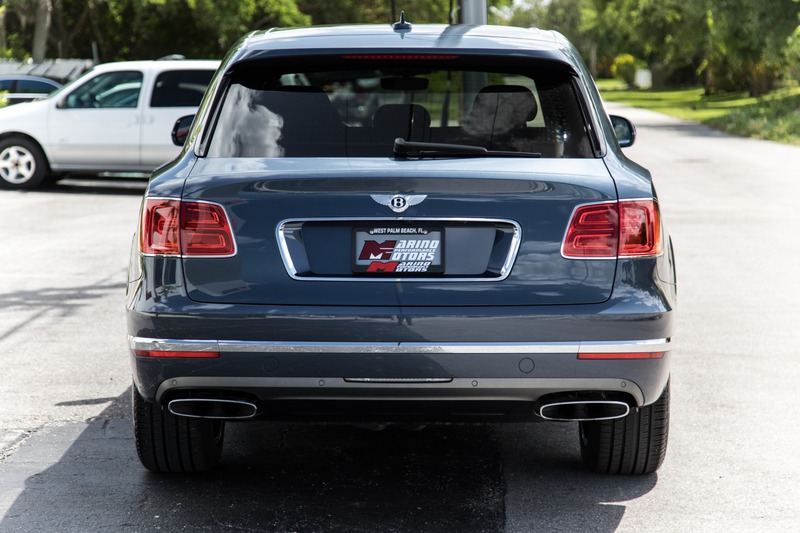 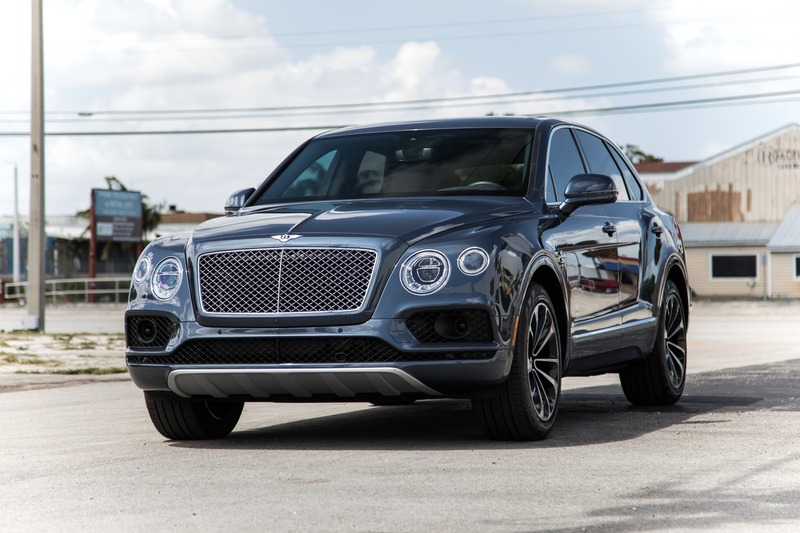 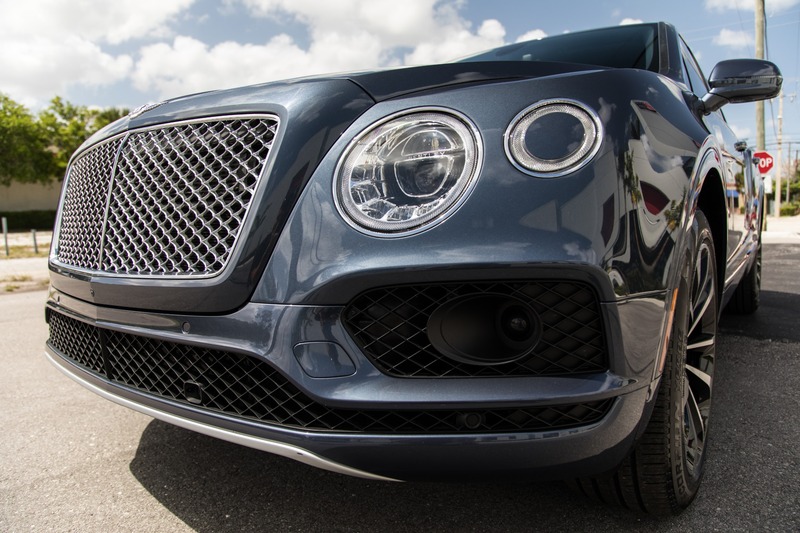 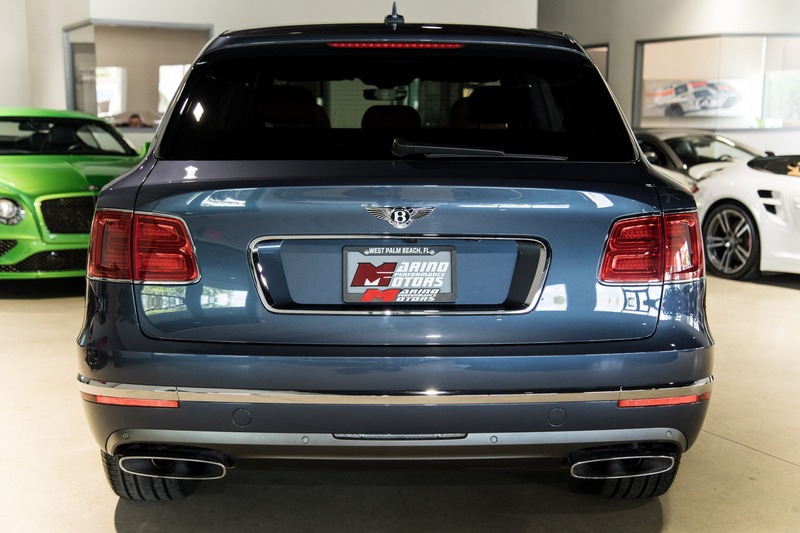 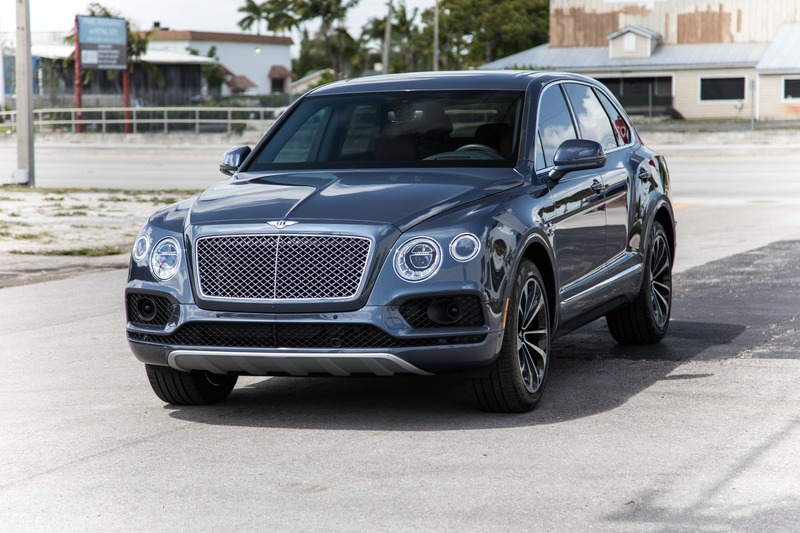 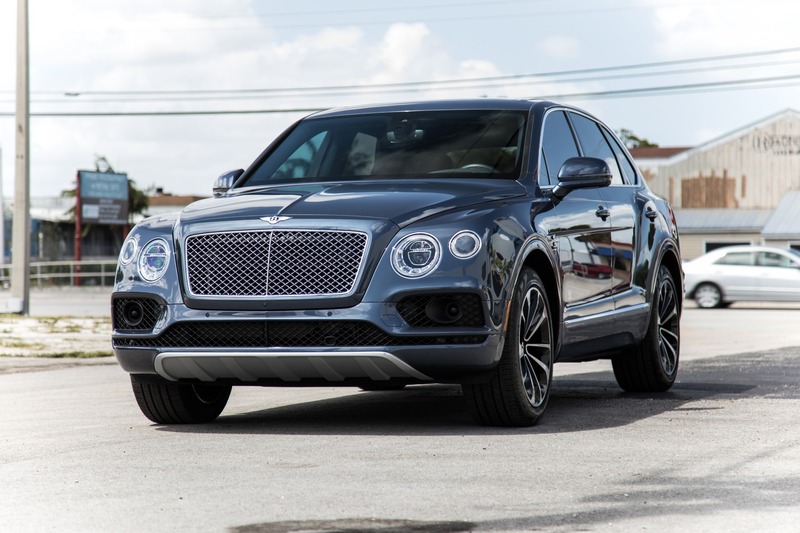 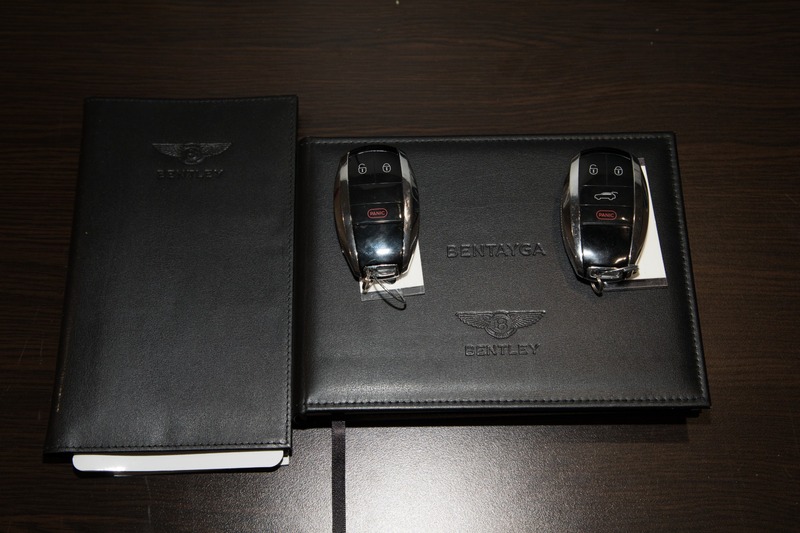 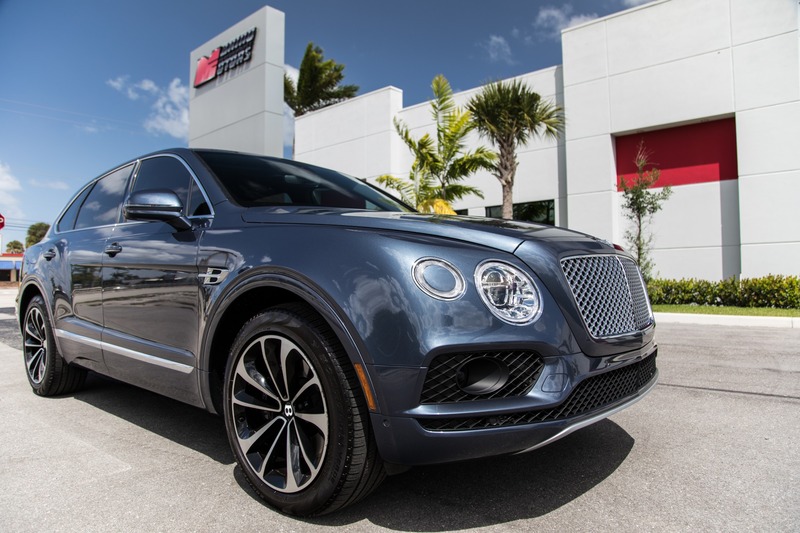 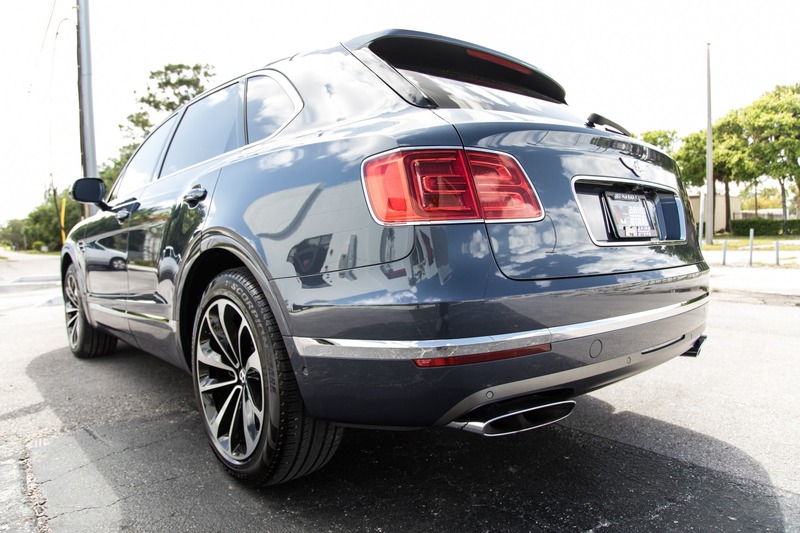 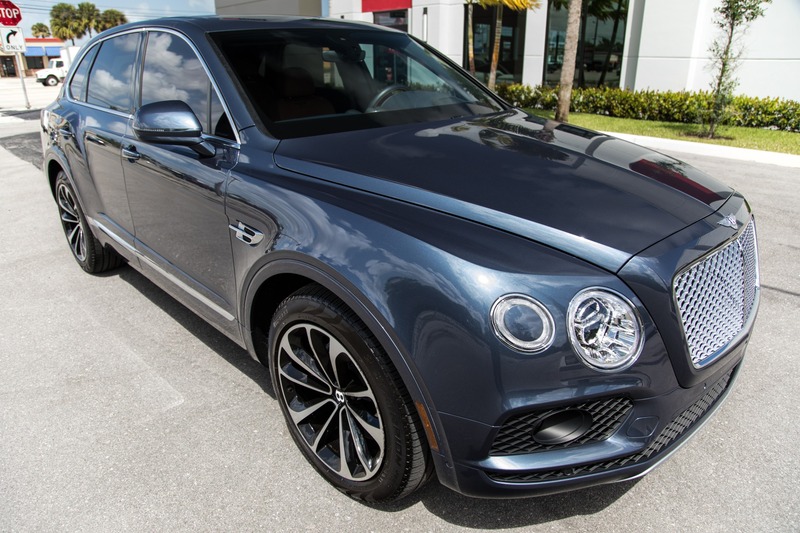 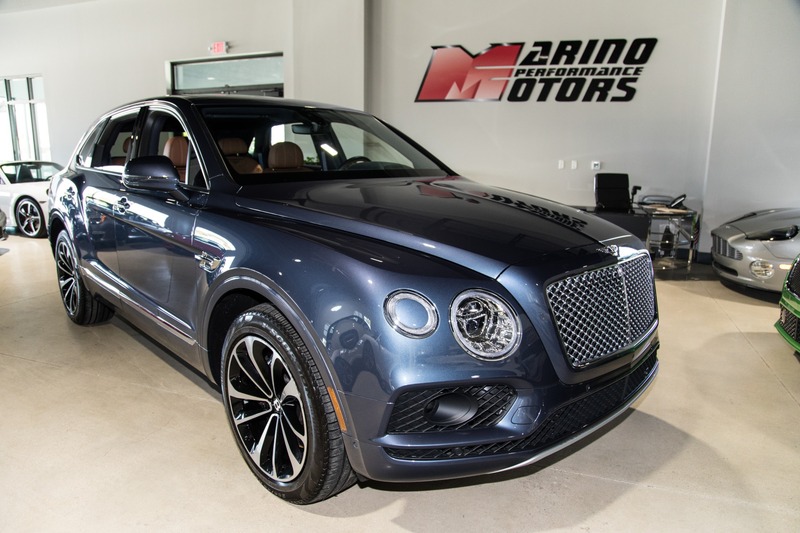 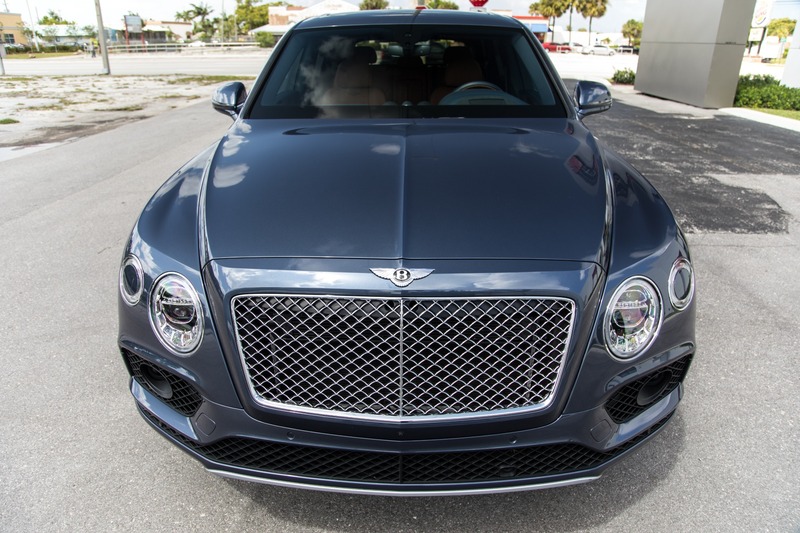 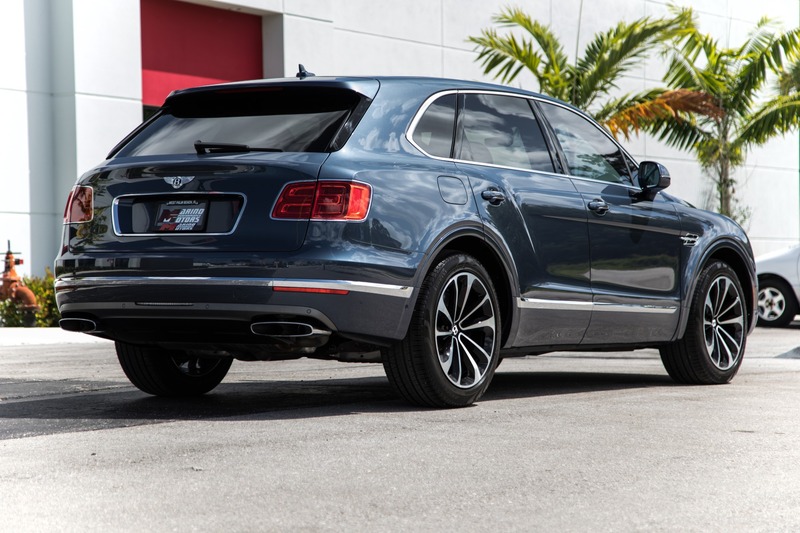 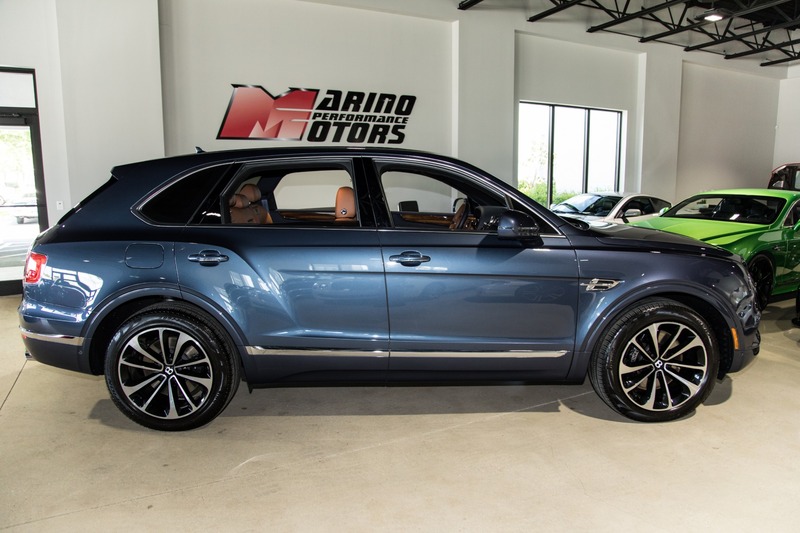 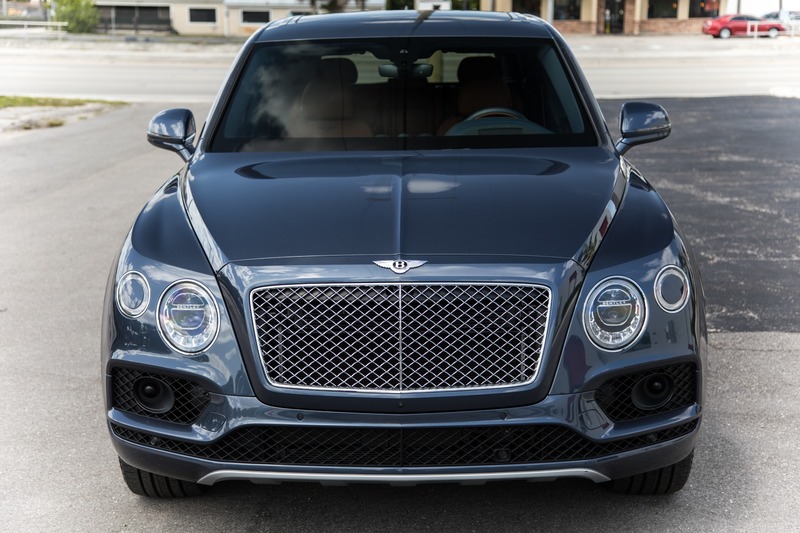 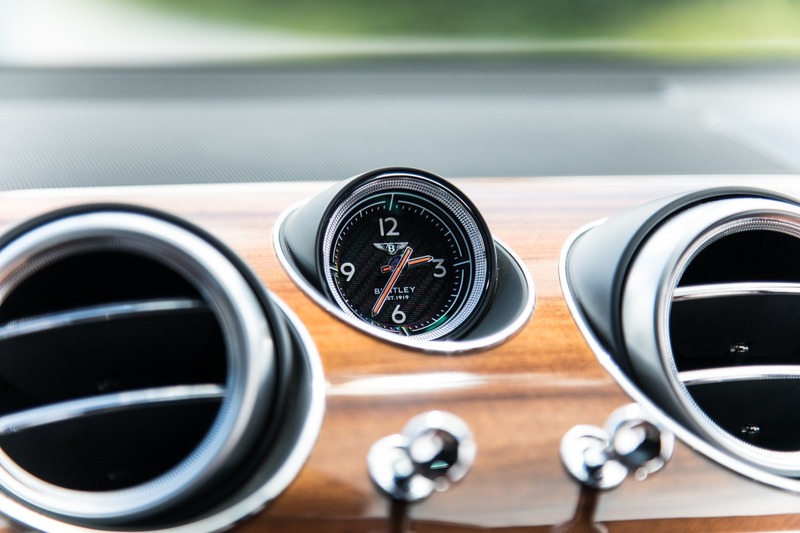 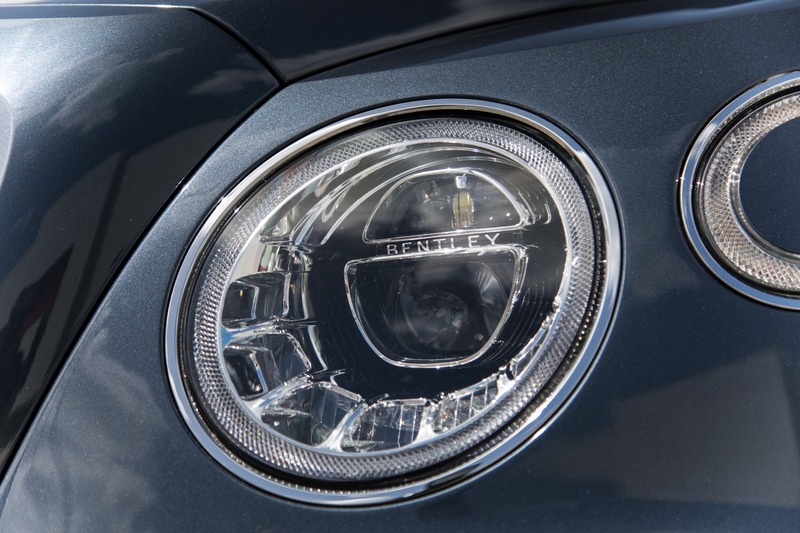 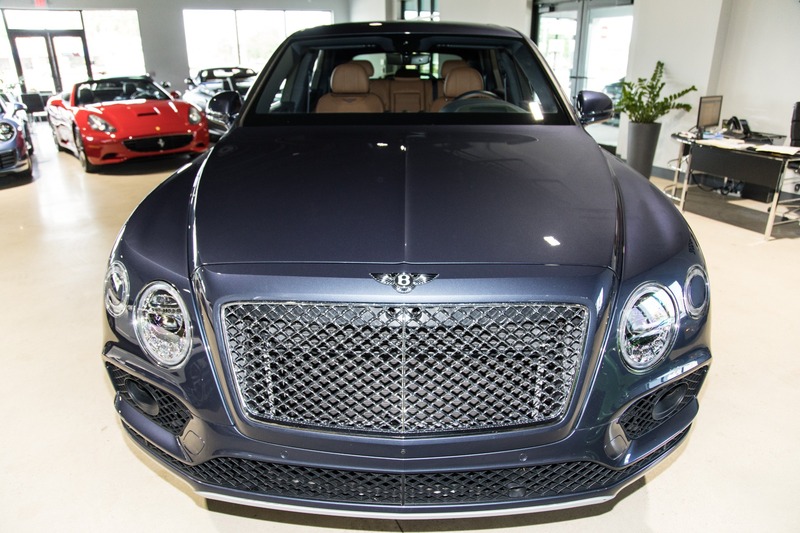 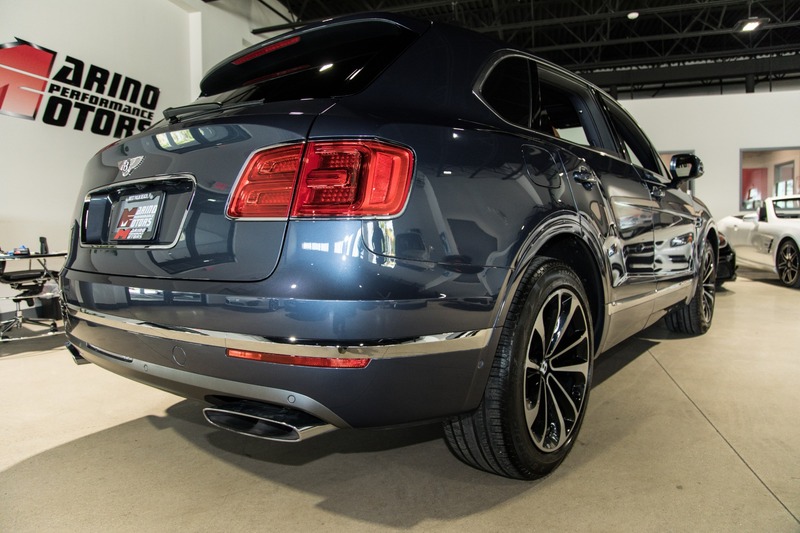 Marino Performance Motors proudly presents the elegant Bentley Bentayga. 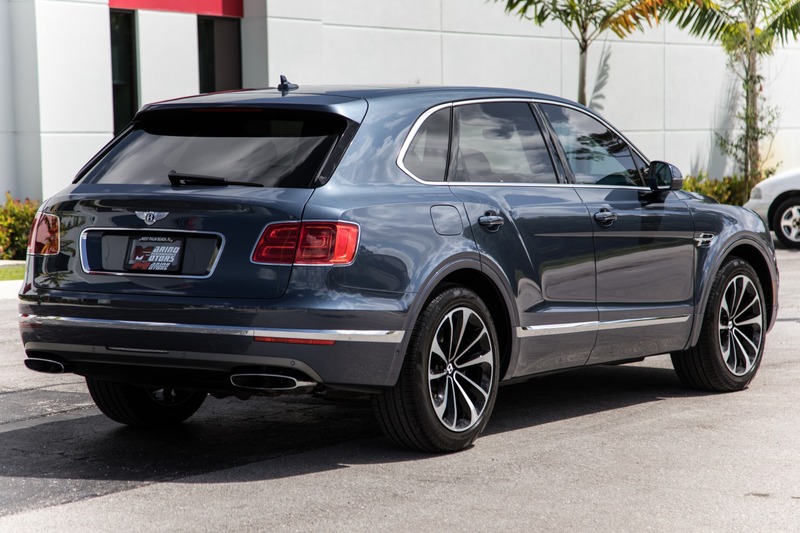 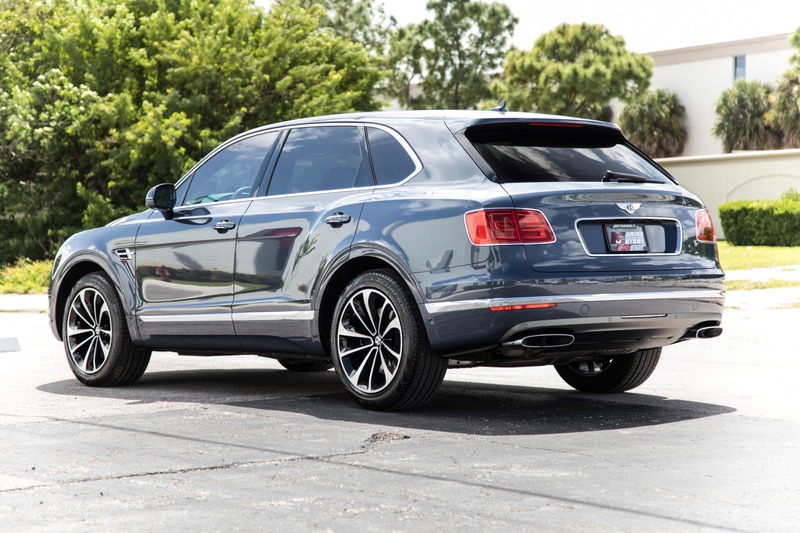 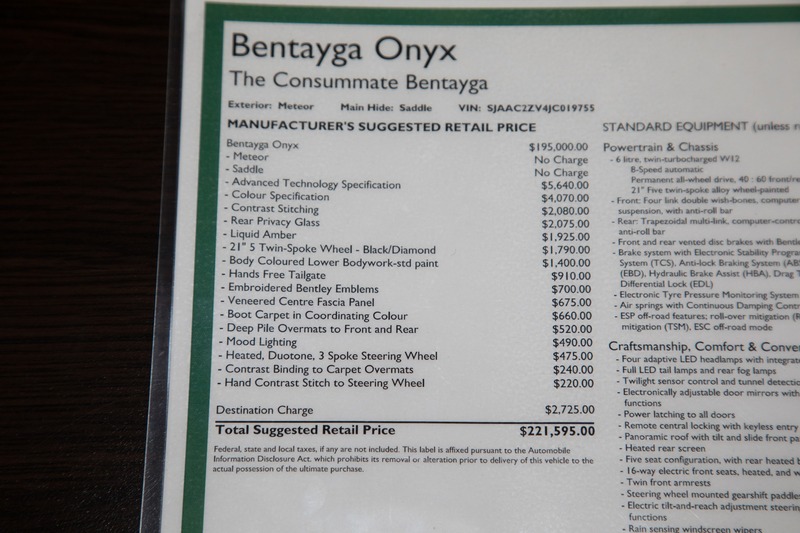 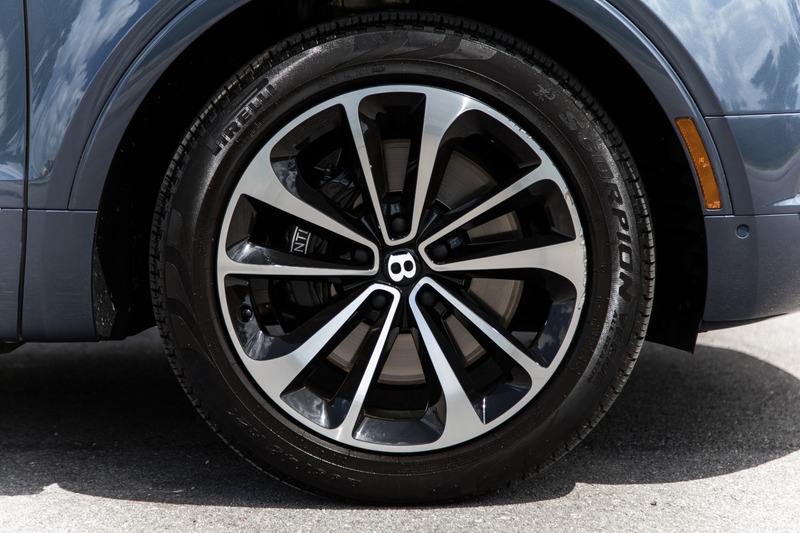 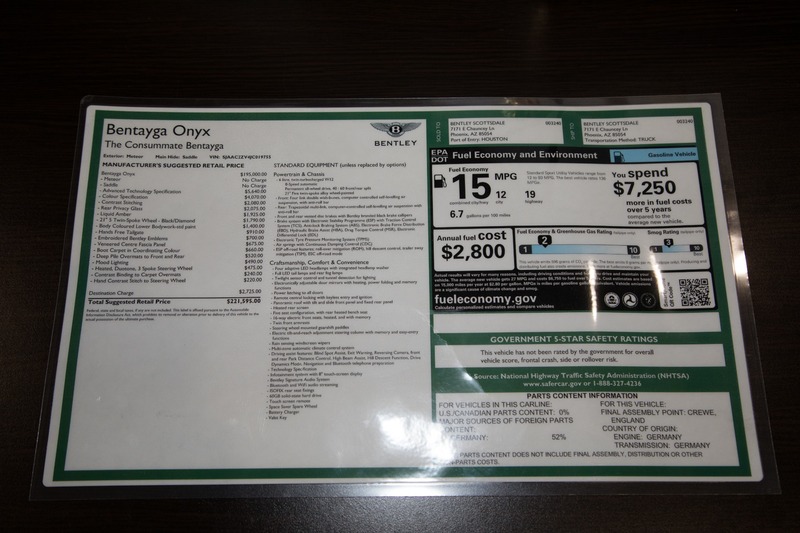 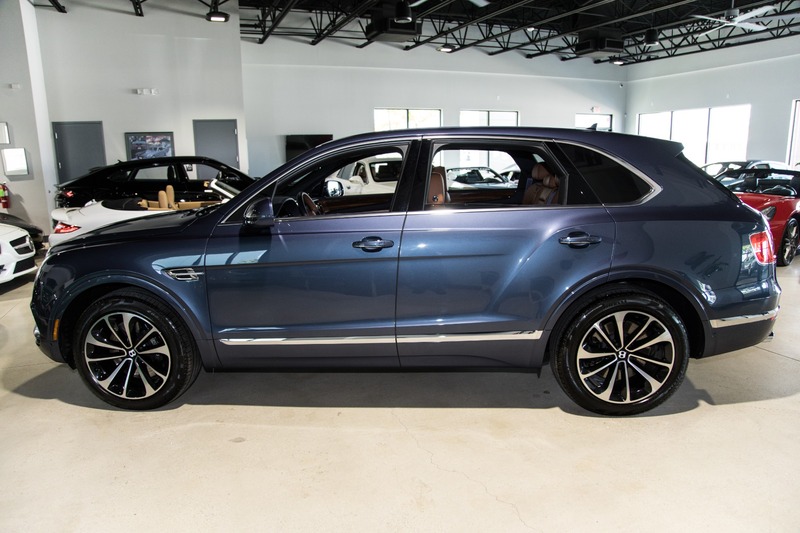 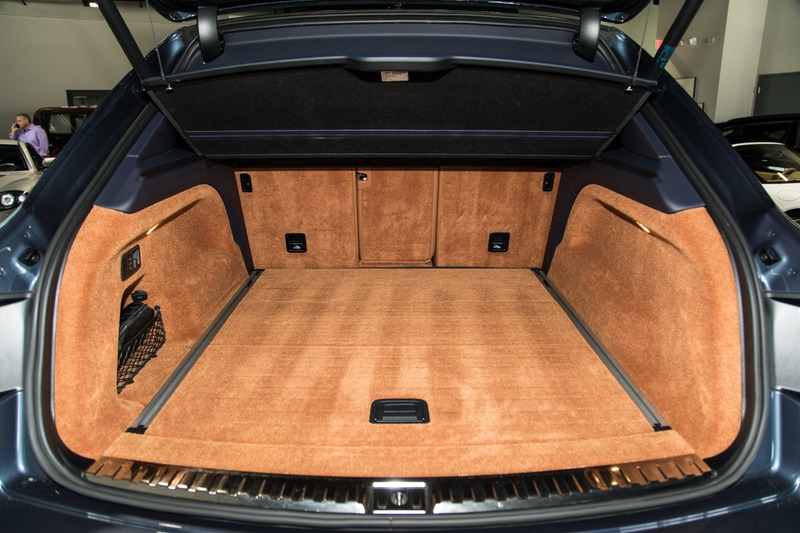 This well optioned example of Bentley's SUV offering leaves very little to be wanted. 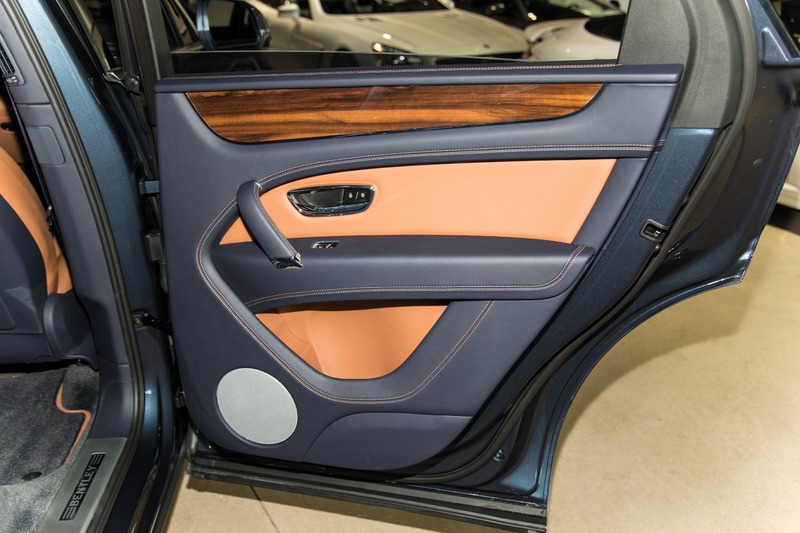 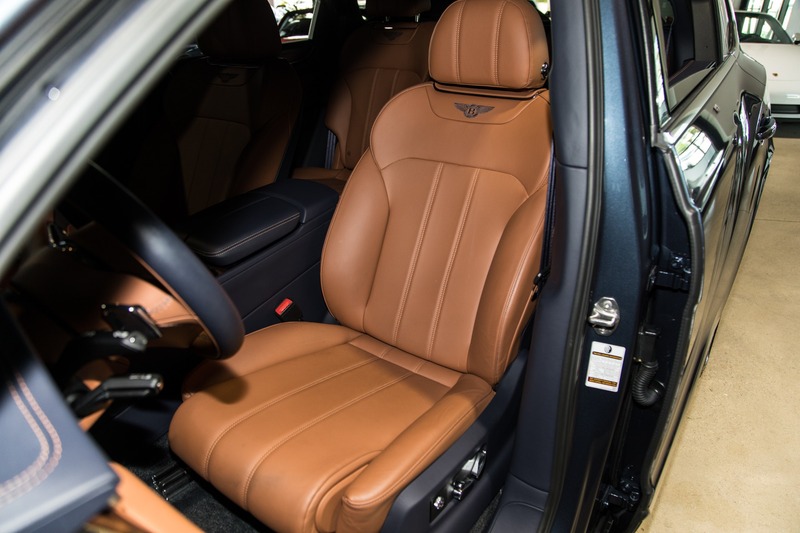 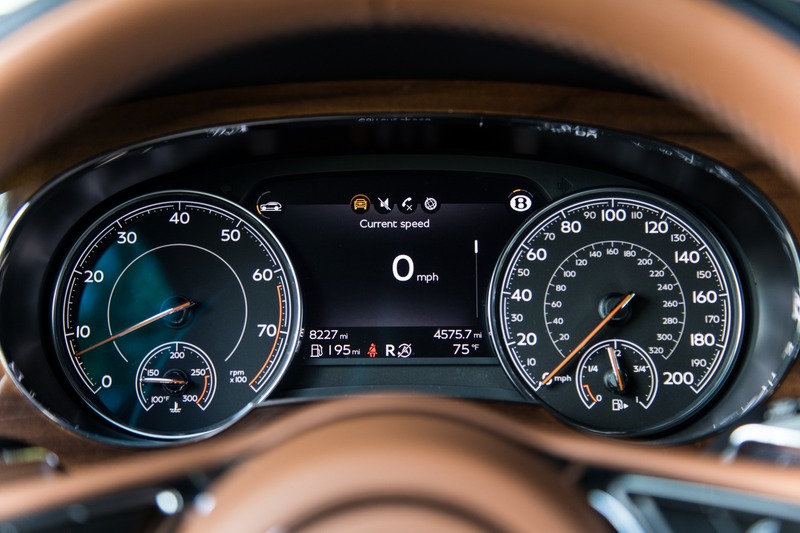 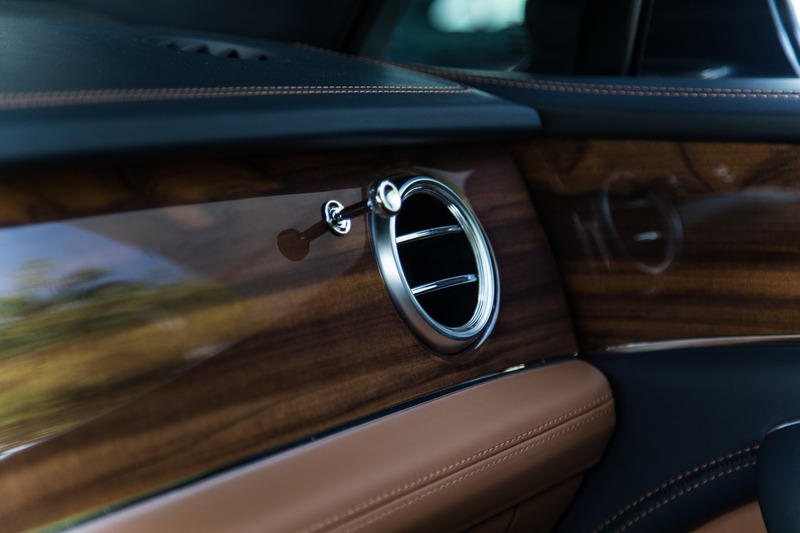 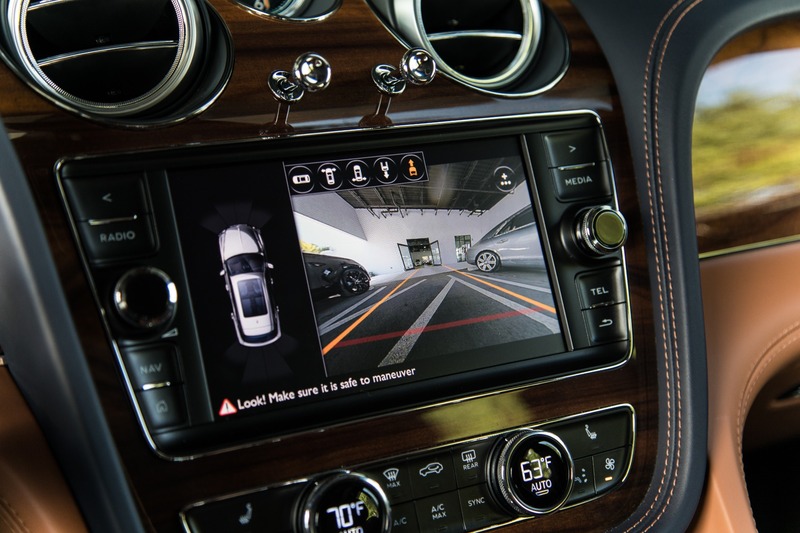 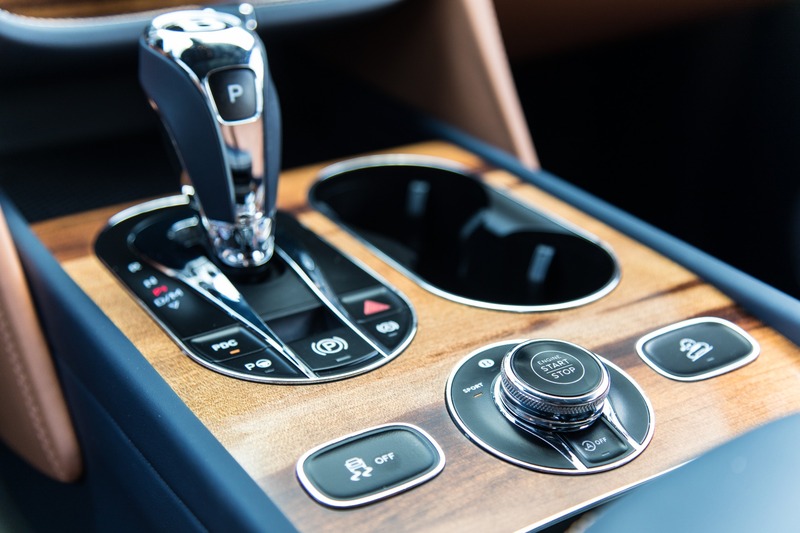 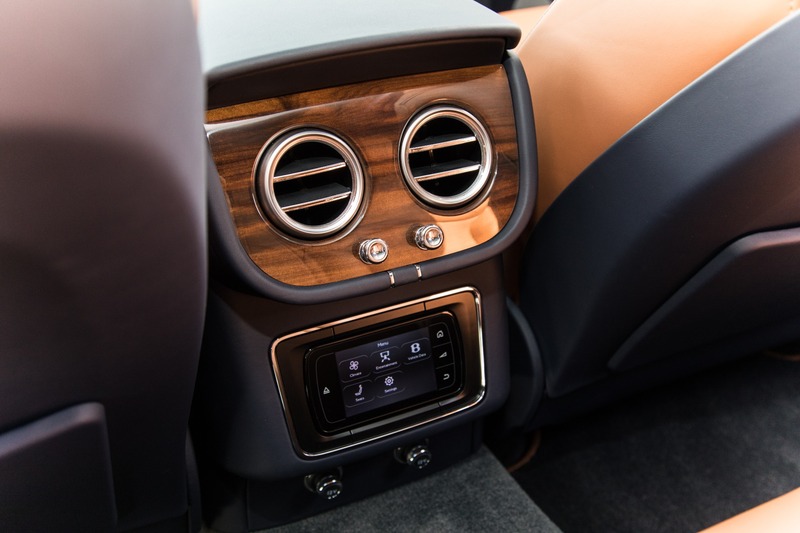 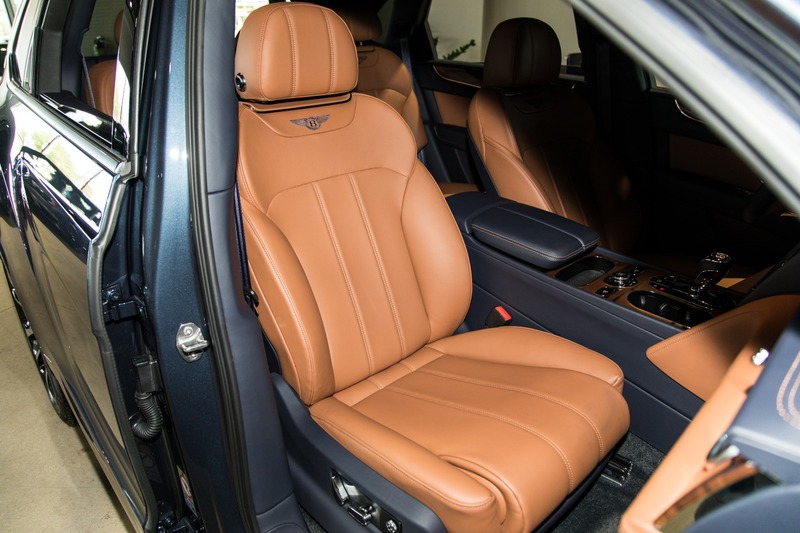 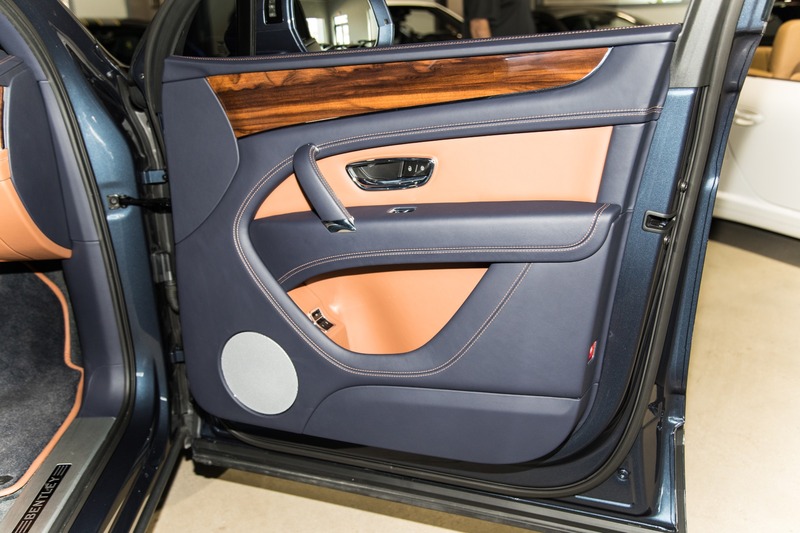 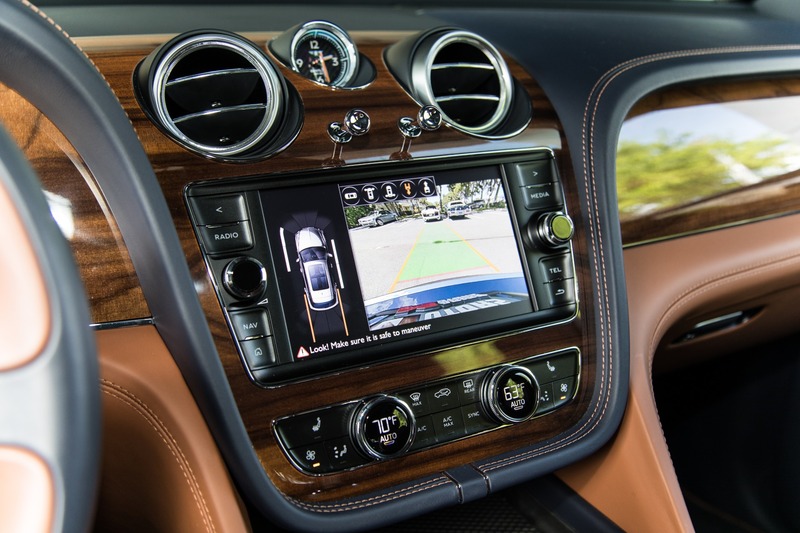 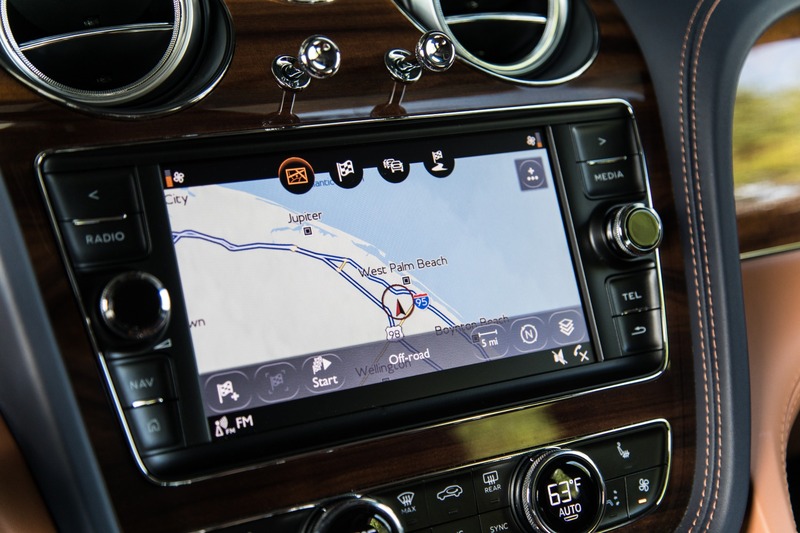 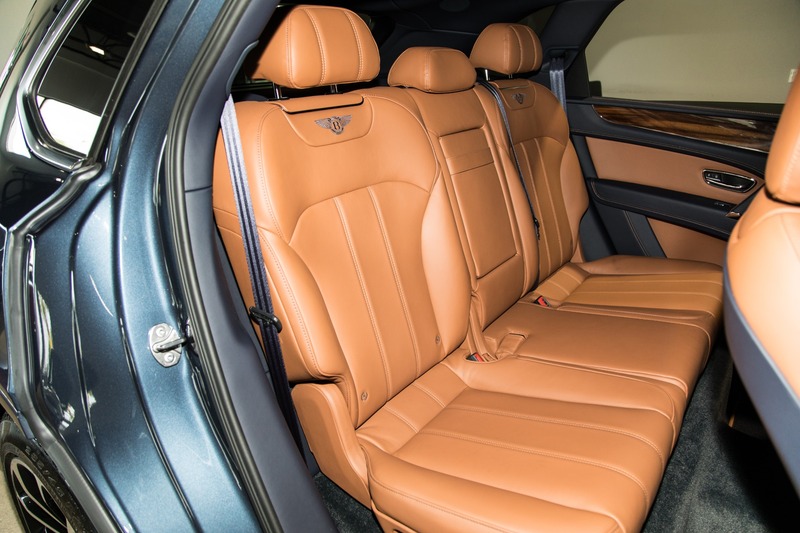 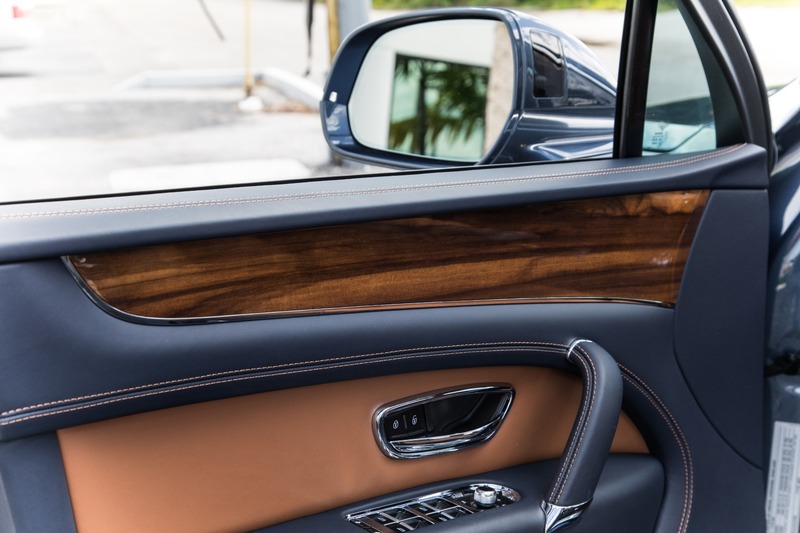 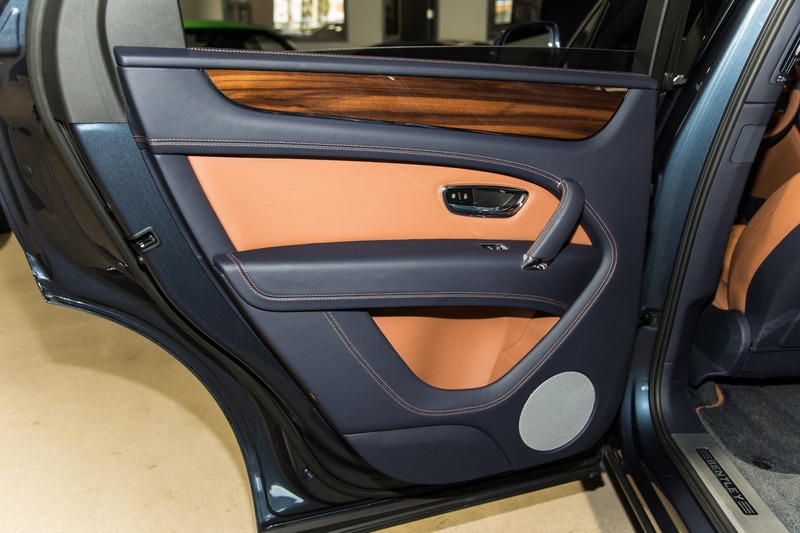 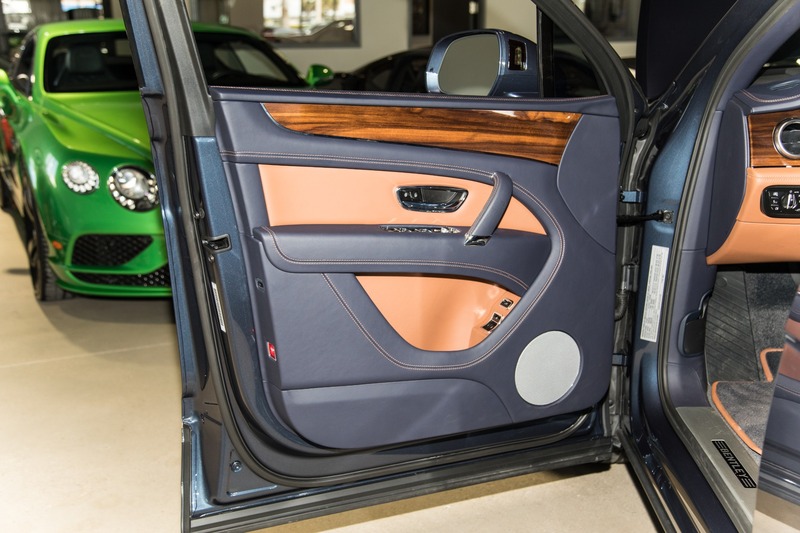 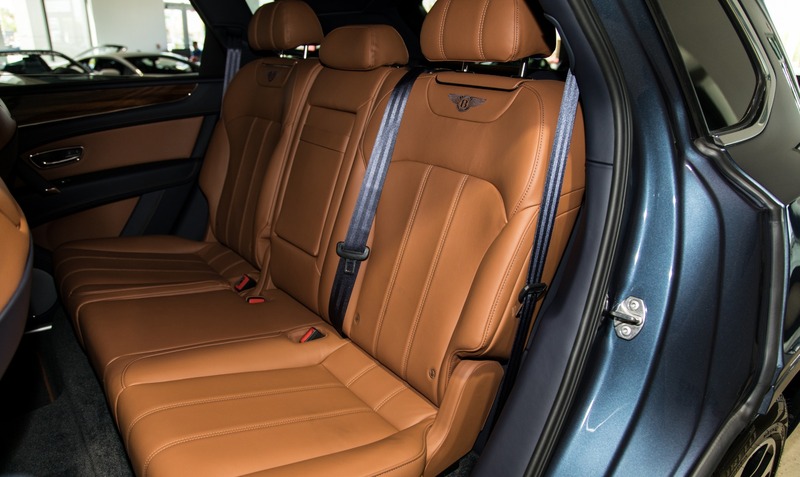 From its beautiful wood interior trim to the technology spec package, the interior is everything you could expect from the Bentley name. 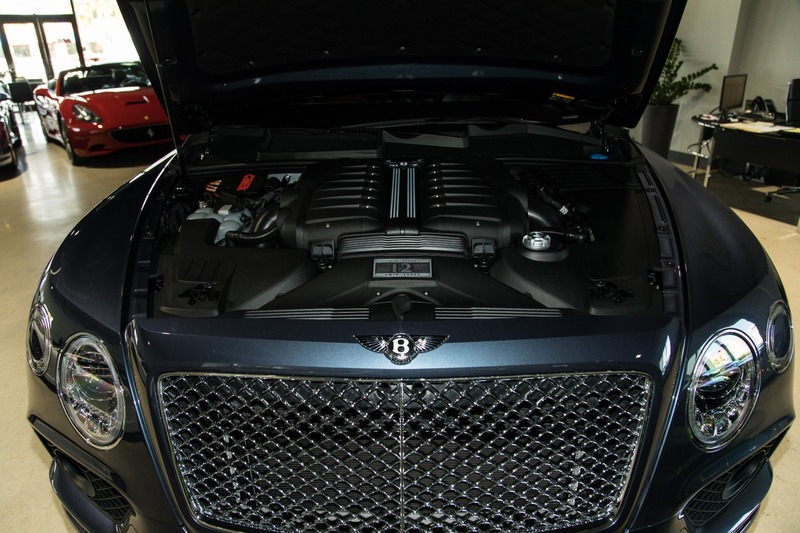 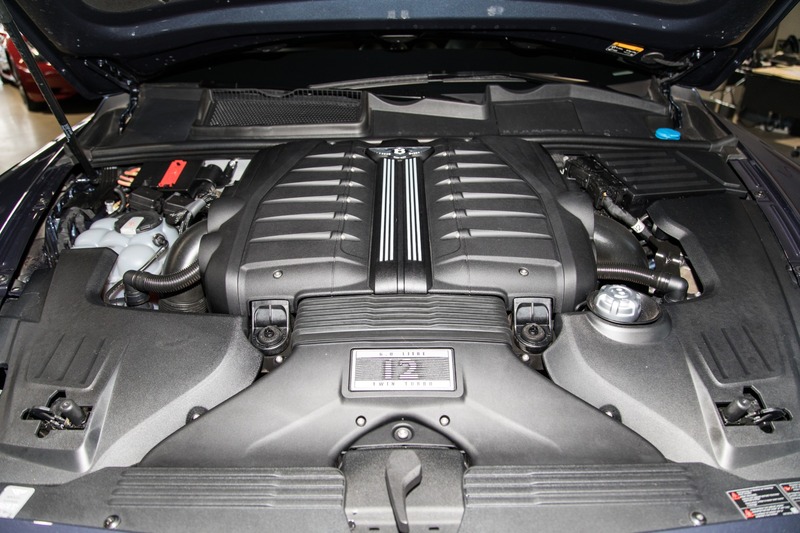 Combine that luxury with the powerful twin-turbo W12 engine making 600hp/664tq and you've not only got a comfortable ride, you've also got one that also wears the badge of worlds fastest SUV.